We have been offering new bathroom fit-outs and bathroom refurbishments to homes in the Limerick, Clare and Tipperary area for over 20 years. We specialise in bathroom design, conversion and installation. Our bespoke bathrooms are designed to meet the needs of the client. All installations are completed by our experienced plumbers and bathroom fitters. Our full bathroom design and installation service will be customised to incorporate anything the client desires or requires. We can also install standard bathrooms with the same high quality finish and attention to detail. 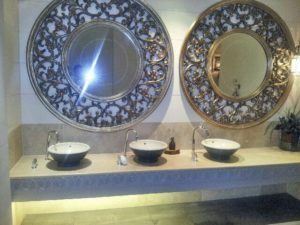 For bathroom installation and refurbishment in the Mid-West contact Western Properties. Our experienced staff will discuss your vision for your kitchen with you and then customise your kitchen to ensure it meets your specific needs. 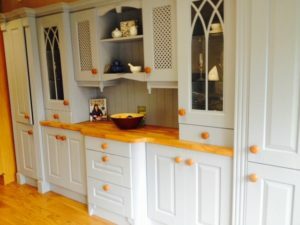 We can meet whatever requirements you have whether you require a bespoke handmade kitchen or a customised off-the-shelf kitchen. Thinking of moving home to gain more space for your growing family or business? Consider the cost and inconvenience. Why not just extend your property instead. 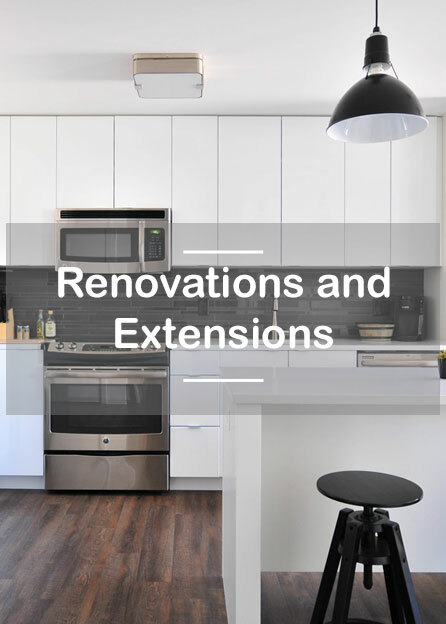 We have experience in all types of house extensions and renovations. Whether it’s adding a kitchen / dining room extension, sun room, new bathroom or a full two-story extension the benefits are considerable. We can offer a full range of services to help redesign your home. We can help from the planning stage right through to completion. 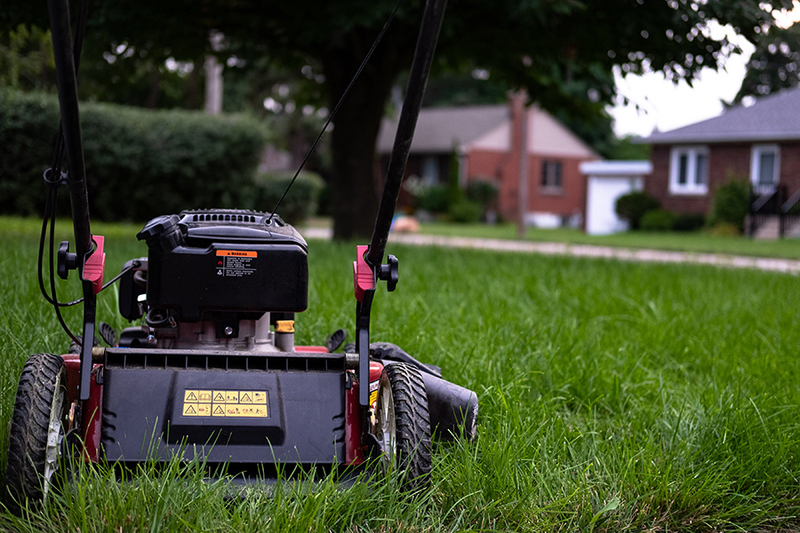 Lawn maintenance : grass cutting, trimming, feeding, weeding and edging. Contact us for a free quote for landscaping and tree surgery services in the Limerick, Clare and Tipperary areas. 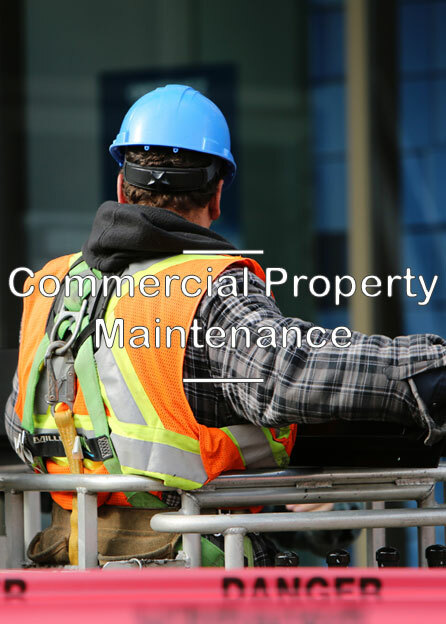 We have been offering building maintenance services to commercial and private clients in the Mid-West for several years. We have an experienced team of project managers, carpenters, plumbers, landscapers and handymen to meet the requirements of managing your building. Our team is fully insured and certified and can meet all the challenges of a modern building. Please contact us for a free quote for your facilities management contract in Clare, Limerick or Tipperary. Read our Blog to keep up-to-date with the latest news on the building industry. Western Properties have over 20 years experience in property maintenance services in the Mid-West (Limerick, Clare, Tipperary). Clients include OPW, Applegreen, Frontline Energy Management, Curry PC World, schools, hotels, apartment buildings, offices and many private clients. We also work with foreign property owners, offing a complete local service offering. We offer a range of building maintenance services, extensions, refurbishments, cleaning services, painting, plumbing, carpentry, plastering , landscaping, garden maintenance, tree surgery etc. We will look after all planned and preventative maintenance services. We pride ourselves on our excellent and reliable service and are proud to work with a great team of professionals within the building trade in the Mid-West of Ireland. We understand that foreign owners of property in Ireland need a contact they can trust to manage their property assets while being based outside of Ireland. We are committed to offering the best quality and most affordable service available in the Mid-West. We will deal with all enquiries promptly and keep a record of all jobs carried out whilst keeping a status record of each property managed for the client. 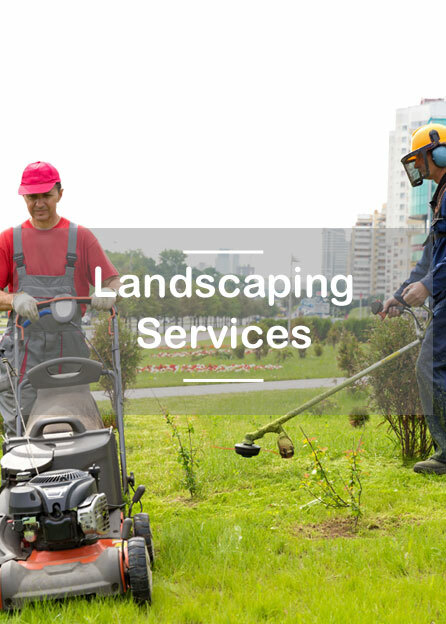 We offer a complete service package including cleaning and landscaping services. Western Properties has an excellent relationship with all our clients. We will be your trusted partner in Ireland helping you to manage your Irish property portfolio remotely with as little stress as possible. 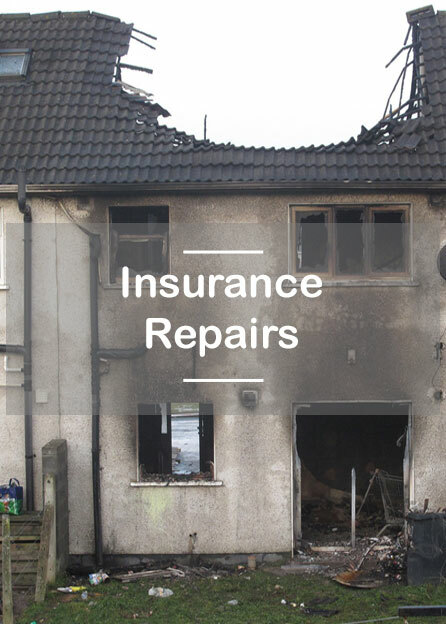 We are fully insured (public liability, employers liability, product and machinery liability). John and his team offer an excellent service. Western Properties are reliable, trustworthy and cost competitive.